Professional Information:Finding the perfect door for your home is a very personal experience - because it’s not just about getting great designs, but knowing how they fit into your home. 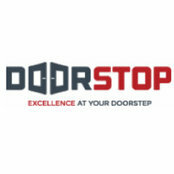 At Door Stop, we take great pride in have over 35 years of experience in doing just that and having the range to match. 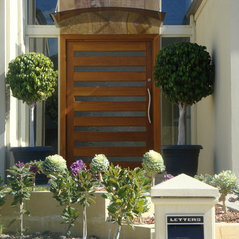 Our selection of Entrance, Pivot, Bifold and custom-made doors and windows are some of the best that Perth has to offer. Better yet, our dedicated team is committed to helping you find exactly what you’re looking for for to bring your home to life. Our doors are open, we’re just waiting for you to come inside!